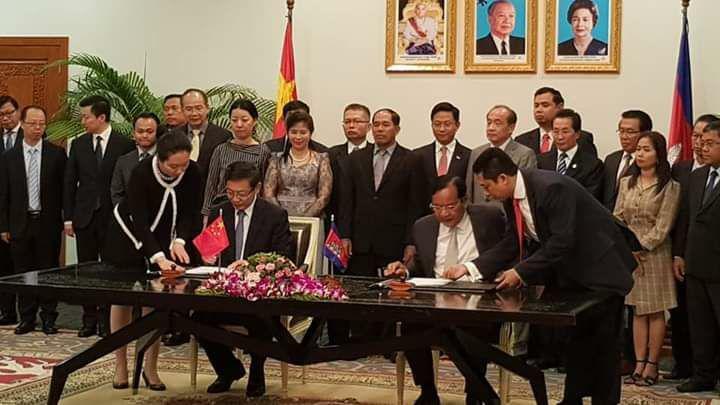 Phnom Penh (FN), Feb. 14 - Cambodia and China signed Thursday the Agreement on the Cooperation on Projects of the Mekong-Lancang Cooperation Special Fund at the Foreign Affairs and International Cooperation, presided over by Prak Sokhonn, Minister of Foreign Affairs, and His Excellency Wang Wentian, Ambassador of the People’s Republic of China to the Kingdom of Cambodia. 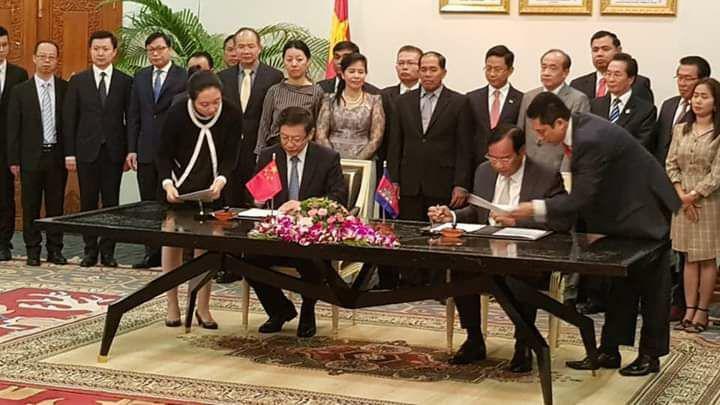 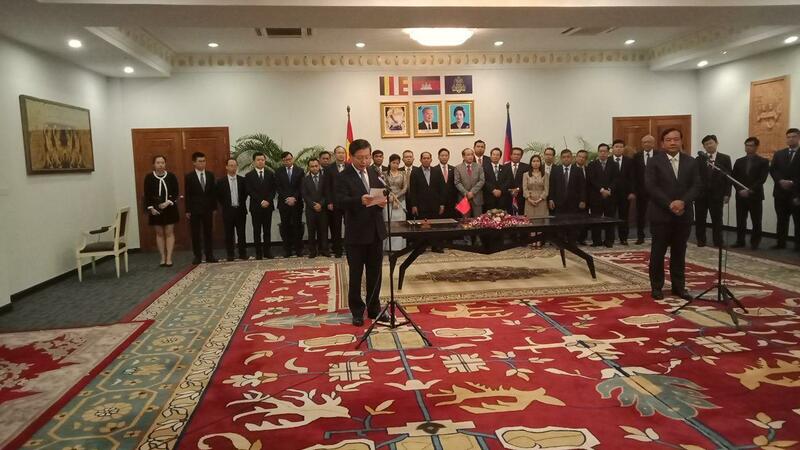 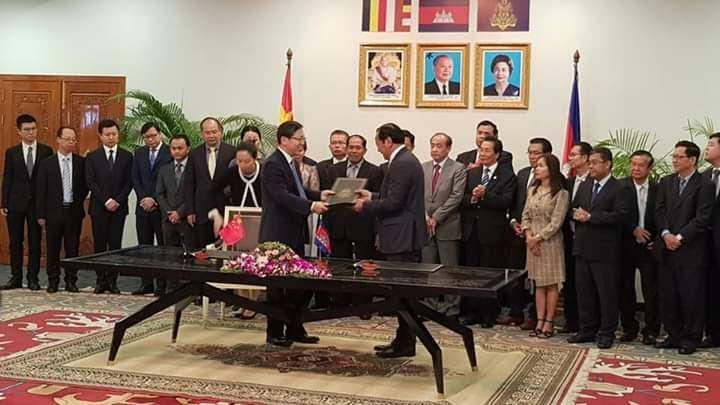 “On behalf of the Chinese side, I would like to commend the Ministry of Foreign Affairs and International Cooperation of Cambodia for its high attention to and active engagement in the LMC, and to applaud the successful implementation of LMC Special Fund Projects of Cambodia since 2017,” said Ambassador Wang. 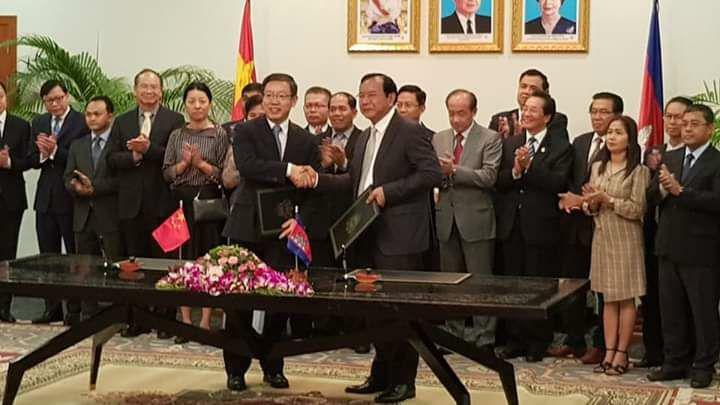 “China always stands ready to work with Cambodia and other LMC countries to implement LMC Special Fund Projects, to plan future cooperation with new horizon, and to build the LMC Economic Development Belt collectively,” he added. 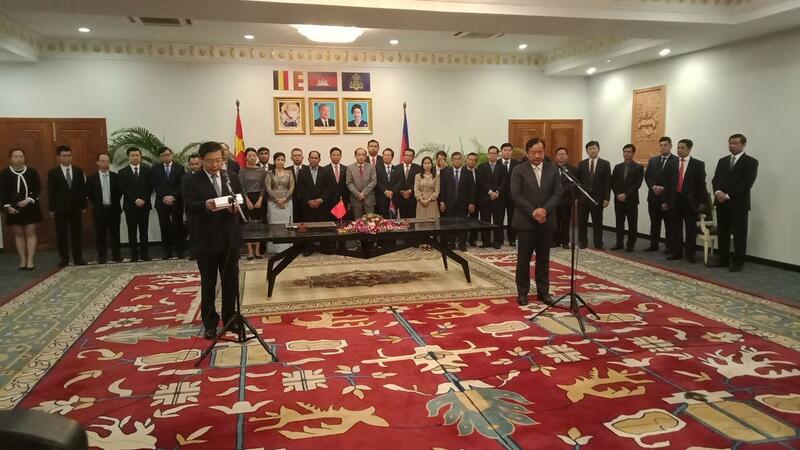 According to the Ambassador, the LMC is a new sub-regional cooperation mechanism featuring consultation, contribution and shared benefits by countries along the Lancang-Mekong River. 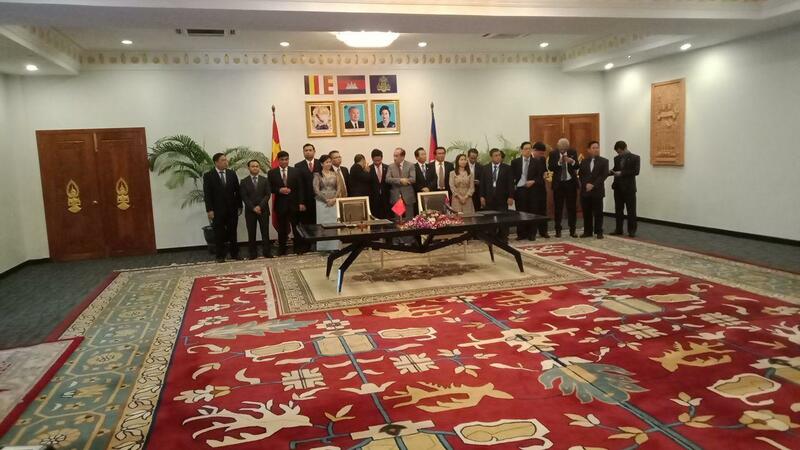 It aims to narrow the development gap within ASEAN and promoting the ASEAN integration in general. 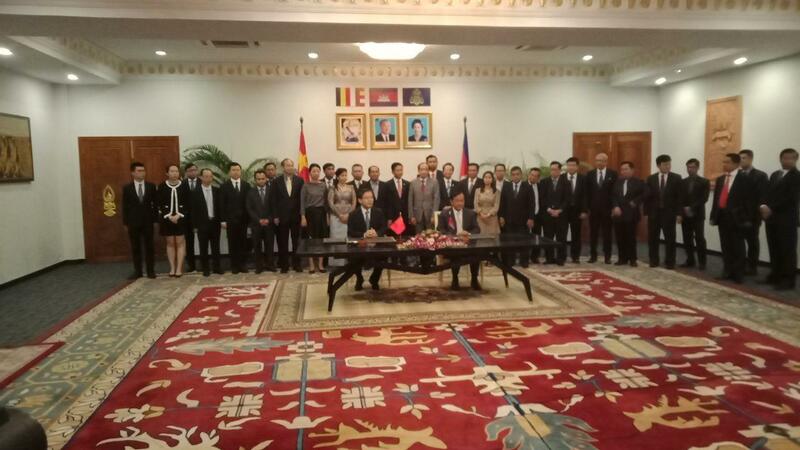 “LMC, started three years ago, injects impetus into South-South cooperation or even the economic globalization which is more open, inclusive, balanced and beneficial to all,” the ambassador continued. 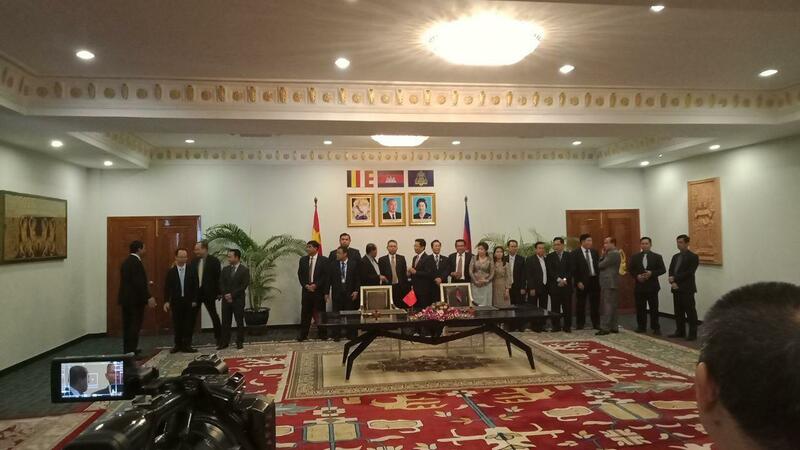 The LMC brings into full play the advantage of the geological and economic complementarity, and greatly facilitates wide-ranging and in-depth mutually beneficial cooperation among the 6 countries along the Lancang-Mekong River who are very close to each other not only by geographical location, but also in ancestral ties and cultural background. 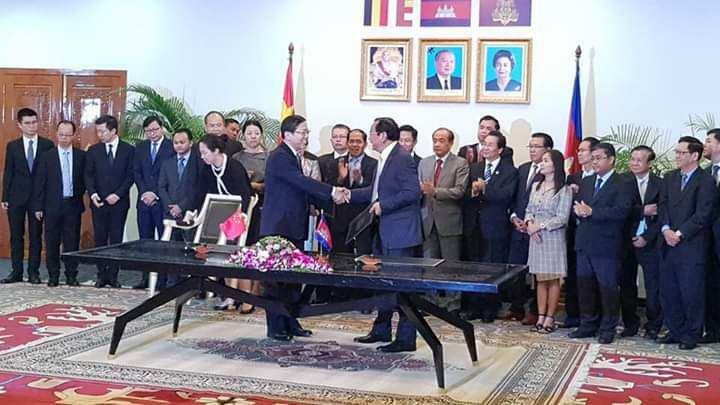 ​“It is worth noting that 19 Cambodian Projects were approved at the fourth Mekong-Lancang Cooperation Foreign Ministers’ Meeting in Luang Prabang, Lao PDR, from 16-17 December 2018, with a total budget of USD 7,664,556 mostly covering activities related to capacity-building, education, research and exchange programmes,” according to the ministry’s press release dated Wednesday.